3 comments in 2 years....hmm sign me right up! I have problem with sign to this MakePrintable app. I have also problem with create new account. 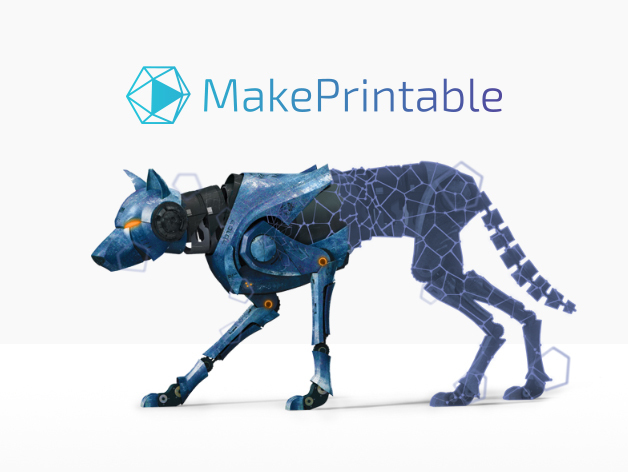 If you are still not able to use MakePrintable App, please send us screenshots in order to know what's causing the problem. Great tool. Works like a charm, really nice UI as well.